I shot a small house yesterday and had some anomalies. Has anyone else seen this? 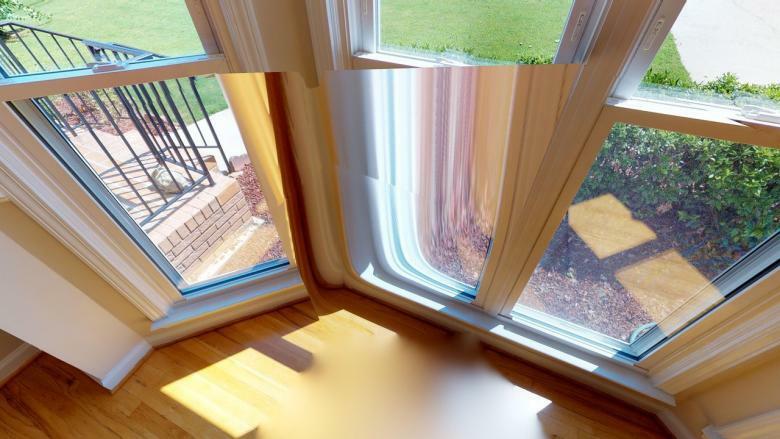 I am thinking it had to do with how bright and hot the sun was coming through the no shade windows since the dollhouse could not even create the floors wherever the sun was shining on them. That's really bad. 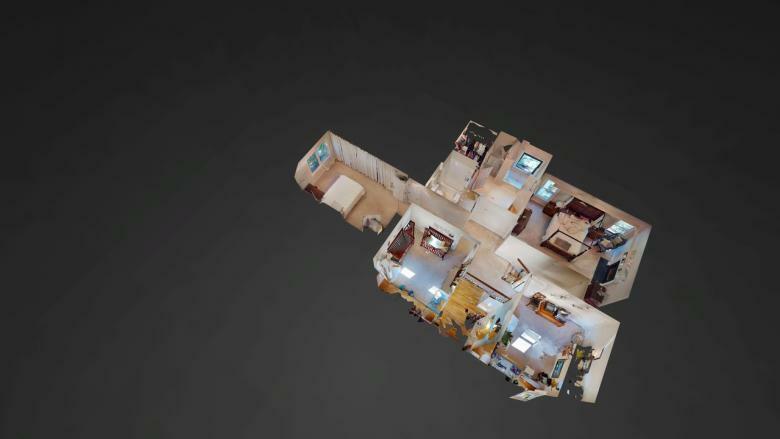 Send an email to Matterport Support with those images as they may be able to rectify the issue on their end. they're going to say the camera was moved too early. That would be an incorrect assumption on their part if they do. The top photo is a known issue that MP is looking at. They can manually fix these if you wish, however it will create a new tour code so only do this if you have a few days spare for them to do it and haven't done all your other edits within the tour as these would have to be created again. Regarding the second image, i am not 100% sure but keep your eye on it and let support know each time it occurs. I just received a replacement Pro2 due to alignment issues on a number of jobs. I will say, I was very impressed with the speed in which MP arranged the replacement and sent it straight to me. If you guys got the MSP Newsletter that just went out today, you'll find that Matterport has a new version of Capture that they are beta testing to address this. I believe that they should be pretty open to share. I got it and opened it and it immediately went through a process of checking and fixing tours. It apparently fixed one of mine ... didn't realize one was broken. 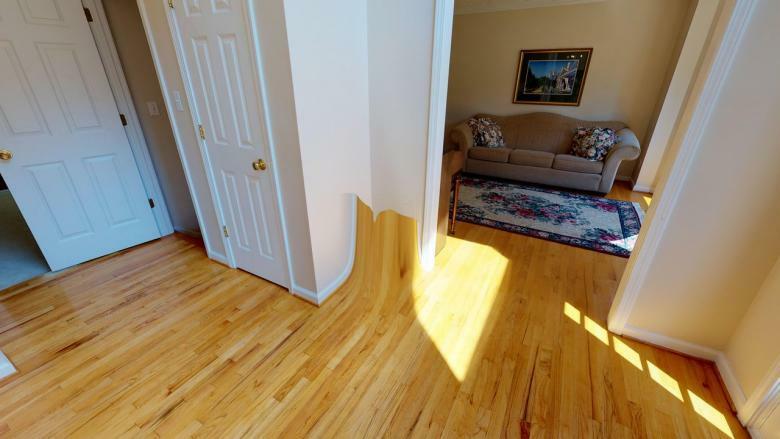 I have never seen someone put hardwood floors on the wall. That is very interesting! I must be an idiot, I thought it was chair rail modeling that matched the floor or something! I need new glasses. On a serious note, can you hide the scans for a functioning tour? @justinv - yes I was able to hide those. I had taken several in that area trying to get the floor to show up in the dollhouse but it still wouldn't show up. The imagery was there though so I used the ones I could. I had that experience before where the sun glared in the windows and it was a black spot in capture. Thankfully that camera spins faster! Thanks for contacting Matterport Support. I'm sorry that you have experienced issues with your recent Space. The issues that you are experiencing have been fixed in our latest update. Please make a copy of the model in Capture and re-upload. If this does not fix the issue, please let me know. New! Subscribe to system status updates at status.matterport.com. We'd also love to hear from you! Join us at Community.matterport.com.